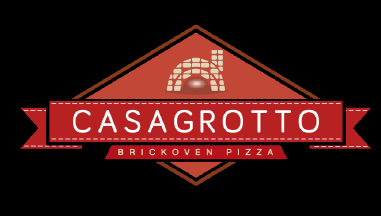 Grotto Pizza Now Available at Boathouse! The Boat House is a casual poolside restaurant and bar located on the 3mm of Lake of the Ozarks Missouri. The pool/deck area has undergone complete remodel to include a larger pool, swim up bar and live band stage for 2017! Boathouse is located on the North side of Bagnell Dam off Lake Rd. W (W-20 or 107 Village Marina Rd., Eldon MO) or the 3 mile marker by water.